Great diet plans and workout tips for full figured women. Bonus: Download 3 chapters of "Dangerous Curves" the fitness book for full-figured women. 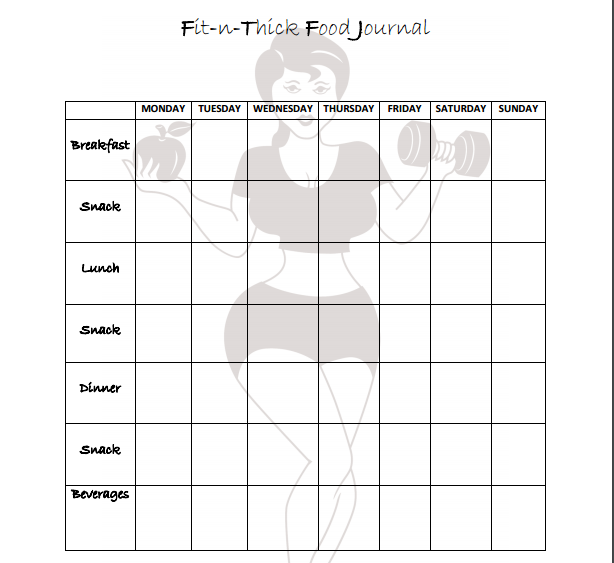 Track your eating habits with this printable eating log sheet. Just click the image above to download this log sheet. 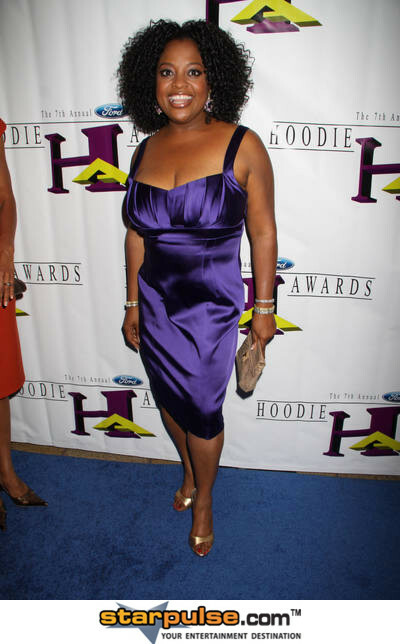 Talk show host and actress Sherri Shepherd lost 41 pounds by eating healthy and exercising. Shepard lost 10 dress sizes while maintaining her curvy figure. In an interview with OK Magazine in 2009, she shared how she motivated herself. She also spoke about her exercises and eating habits. Toccara Jones is the perfect example of a voluptuous woman who lost fat while maintaining her curves. To shape your body to look like a curvy model, you must decrease your body fat percentage from 35-45% to around 14-20%. Here's are two tips on how to do that the safe way. Trying to lose weight by eating like a bird will only backfire. Even the smallest women needs to eat at least 1200 calories a day. You must eat enough to keep your body functioning properly. You should eat enough of the correct foods and follow the daily calorie requirements. Avoiding weight lifting exercises may have worked when you were 15. Now that you are grown, you need more than P.E. class to tone those curves. Find out what areas you want to show off and work them. Never neglect the rest of your body while targeting one body part.